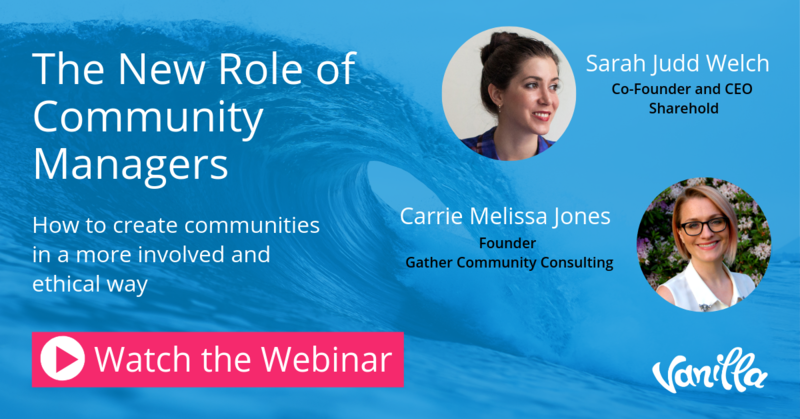 For many organizations looking to navigate the uncharted waters of building a community as part of their digital strategy, a Community Manager, and their responsibilities, is often a foreign concept. 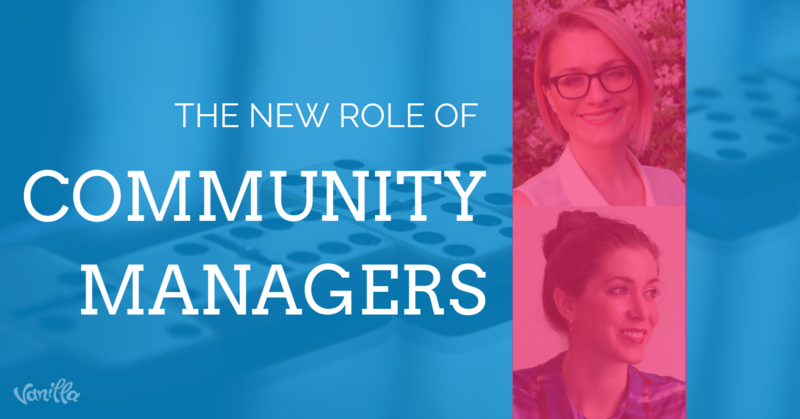 As a result, the role of Community Manager can be ambiguous and have responsibilities that are, at best, loosely defined by the organization. 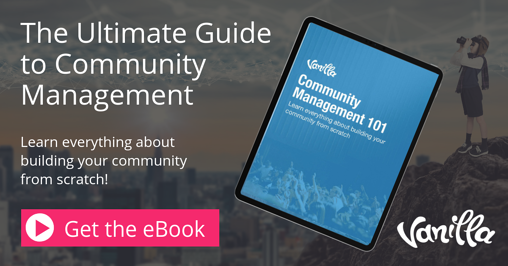 Stemming from this emerges a variety of different concerns, ranging from questions as simple as what a Community Manager actually is, to more complex questions such as how to leverage insights to improve community engagement. We had the opportunity to sit down with two experts in the field of community management to provide some direction on how to tackle some of these issues. Our first expert is the Co-Founder & CEO of Sharehold, Sarah Judd Welch. Sharehold is a multidisciplinary innovation agency that works with visionary organizations to undertake self-sustaining transformation with, for and by their people. 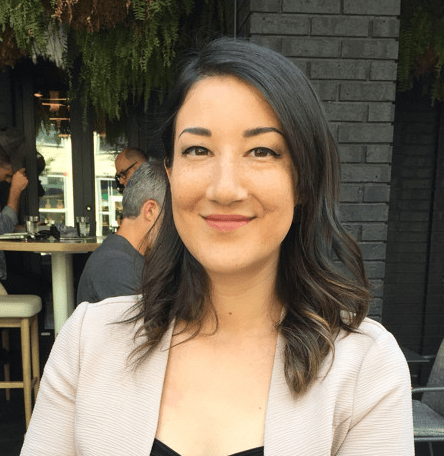 As the CEO, Sarah works to build on a foundation of community strategy and community design based on research and insights. Our second expert is the Founder of Gather Community Consulting, Carrie Melissa Jones. Gather Community Consulting specializes in community building for small businesses, entrepreneurs, and enterprise firms. Carrie has been involved in online community leadership since the early 2000s and consults with brands to build and optimize communities around the world. Together, our experts provide us with excellent insight on the industry of community and community management and set the record straight on ethical responsibility in the community space. For those new to the idea of community management, it is not uncommon to confuse the role and responsibilities of a Community Manager with the ones executed by a Social Media Manager. The key in distinguishing the roles of each, as our experts say, is taking a look at what the goals are for each role; they couldn’t be more different. The goals of a Community Manager are to bring together a group of people with a common identity or a mutual bond and encourage and facilitate conversation through shared experiences. You could take it a step further and take a look at what differentiates a good Community Manager from a great one; as Carrie adds, “one of the key pieces that I see missing in many community strategies is that [community members] have to also care about one another.” A great Community Manager will make this happen - but how? You need to create engagement. 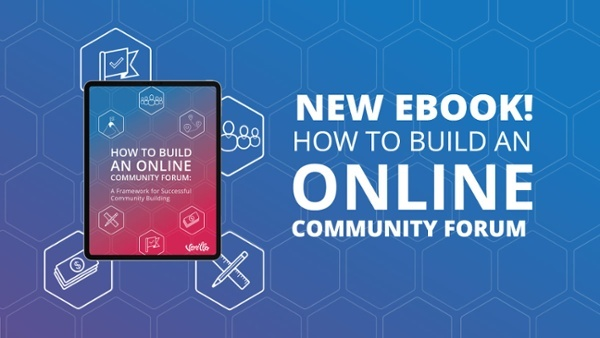 This engagement isn’t necessarily channel or content specific, but rather an overarching duty to ensure that members of the community are encouraged to connect, share and bond with each other through relevant content. The goal here isn’t to simply get them to engage with each other once or twice; it’s about bringing them together multiple times and forming a bond over the brand. 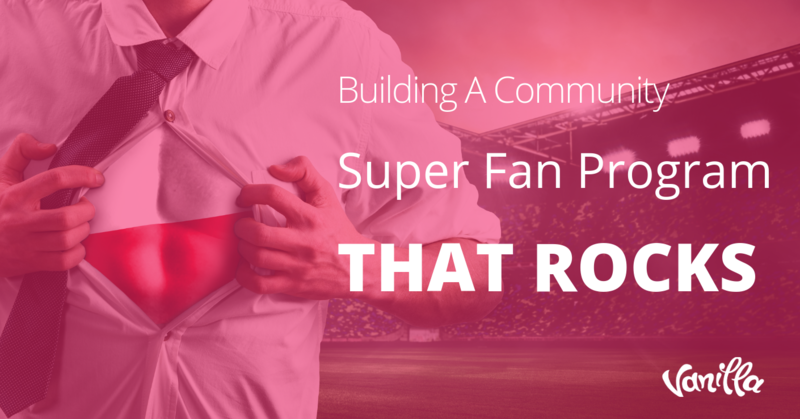 How can you, as a Community Manager, know how to build your community so that you can achieve these goals and create these experiences? Well, first and foremost you need to consider the ethical responsibilities involved in building a community, so that you can build a set of guidelines to solidify the tone for community conduct and expectations. When looking to design your community, there are a ton of ethical considerations at play, not only in how you build and design your community, but also in how you regulate and set the bar for acceptable conduct. Our experts reveal a number of different ethical considerations surrounding building and designing a community. These considerations can be broadly categorized into two main groups: tech ethics and social ethics. Often times however, these groups are not mutually exclusive and both work to influence and impact each other in several ways. Firstly, tech ethics in relation to community building refers to the set of ethics that govern regulations and policies surrounding access to information in the community. This includes things such as privacy and use of member data. Of course, privacy and data issues are contingent on the platform on which the community is built. If the community is built on a social media platform, there is little that you, as a Community Manager, can do to protect the privacy and data of your members. Ethical concerns for Community Managers surrounding their members’ data and privacy are much more prevalent in communities built on social media. To learn more about the inability to control data and privacy concerns in communities built on social media platforms, check out our previous blog, Control Your Platform & Your Community Destiny. Social ethics essentially refers to the ethical concerns regarding the governance of the community space by the brand and Community Manager. Through leading by example, the Community Manager is better able to create an inclusive space, free of harassment. Carrie recommends that all organizations adopt a code of ethics for Community Managers, much like the one adopted by the Austration Community Managers, which can be found here. 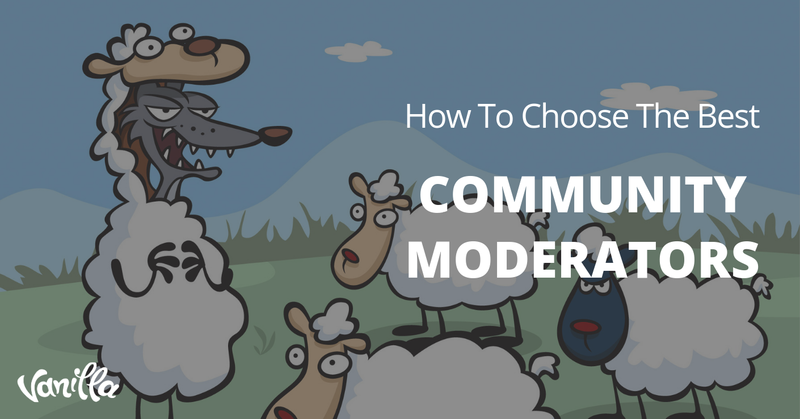 With these ethical concerns in mind, let’s dive into some of the things that Community Managers can do to help ensure their community is successful. Moving beyond engagement in your community is about creating more than just experiences; it’s about strengthening the mutual bond that the community shares through a series of continual and connecting experiences. When designing this system, it is imperative to put the people first; you ultimately want to end with a human centered model of community. What this means is that, when building your roadmap for community design and development, you start with the people you are building it for and end with a solution that fits their needs. Sometimes, what your community needs, specifically in features, is not always apparent during the community planning phase or when developing the strategic roadmap. As a Community Manager, it is therefore important to constantly compile learnings from you community to improve experience and engagement. You can do research in a more organic way, such as simply noticing common themes or posts in your community, or through proactive research. Given that community insights are qualitative in nature, it can be challenging to apply metric values to this data. To address this issue, Sarah recommends doing frequency coding. This allows you to quantify qualitative insights through counting how many times something was mentioned, and then further gather all the relevant information about that feature set. What is the volume of people who are looking for this? How many people will be impacted by this feature? What are the consequences of not taking action on this? Does this align with company priorities? In most cases, the feature set that takes priority is both high in volume and fits with company priorities and goals. Ensuring that your company has a strong product roadmap and defined priorities before you look to design your community will set you up for success in the future when faced with these types of challenges. You can also boost your knowledge through checking out the resources available on our experts’ websites. Sarah’s company, Sharehold, is currently going through a merger and the website is still being constructed; however you can check out the resources on Loyal, Sarah’s pre-merged company. Their community blog has a ton of resources, and you can also sign up for their weekly newsletter to stay updated! 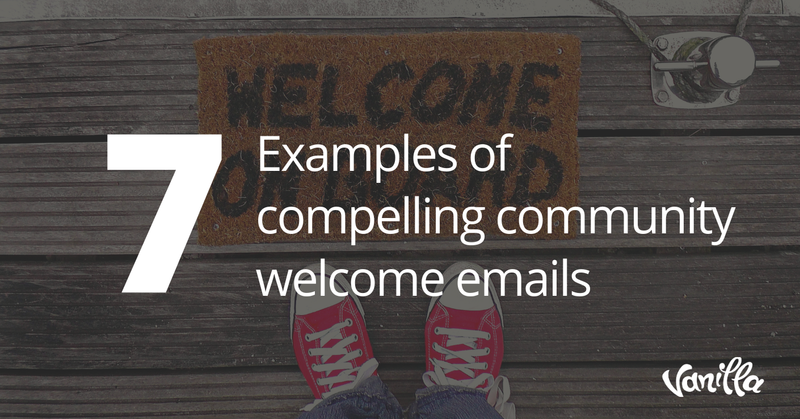 Carrie’s company, Gather Community Consulting, releases newsletters every two weeks. If you are interested in hearing what they have to say, you can subscribe here. You can also check out their blog; in fact, Carrie has just released an article on community book recommendations - if you want more resources, take a look at her top picks! To hear the full webinar for free, click on the link below!